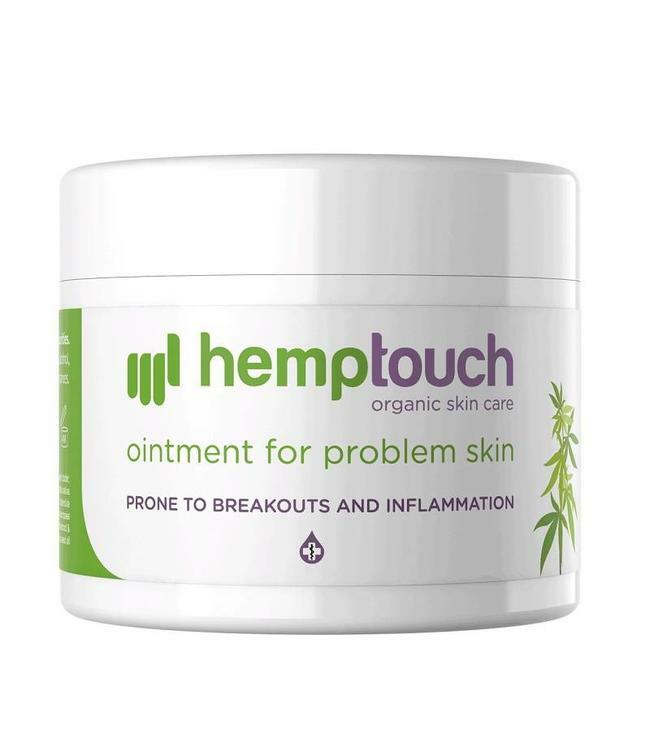 Hemptouch CBD Ointment for the irritated skin. This is a 100% organic CBD ointment with 50mg CBD. Hemptouch CBD Ointment has a soothing effect. The soothing effect and natural components, including CBD, make this ointment the best choice for skin types wh Read more..
Hemptouch CBD Ointment for the irritated skin. This is a 100% organic CBD ointment with 50mg CBD. Hemptouch CBD Ointment has a soothing effect. The soothing effect and natural components, including CBD, make this ointment the best choice for skin types which suffer from allergic reactions and flare-ups.